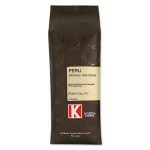 Organic espresso roast. 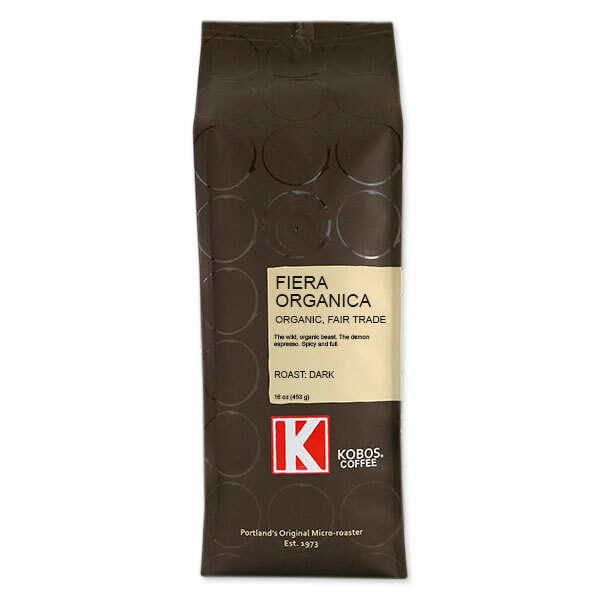 Fiera means wild beast … it is a beautiful and powerful fair-trade coffee. Don’t let the slight caramel accent fool you. This organic coffee blend is ideal when you want a sweet, yet powerful shot of espresso with spicy overtones and a big thick crema. It is so flavorful and aromatic you’ll want to brew it as your regular coffee. Certified Organic by The Oregon Dept. of Agriculture. Kosher.